Cape Cod is a vacation paradise for it’s natural beauty, outstanding beaches, excellent golf, sailing, surfing, seafood, whale and sea watching, biking & hiking. 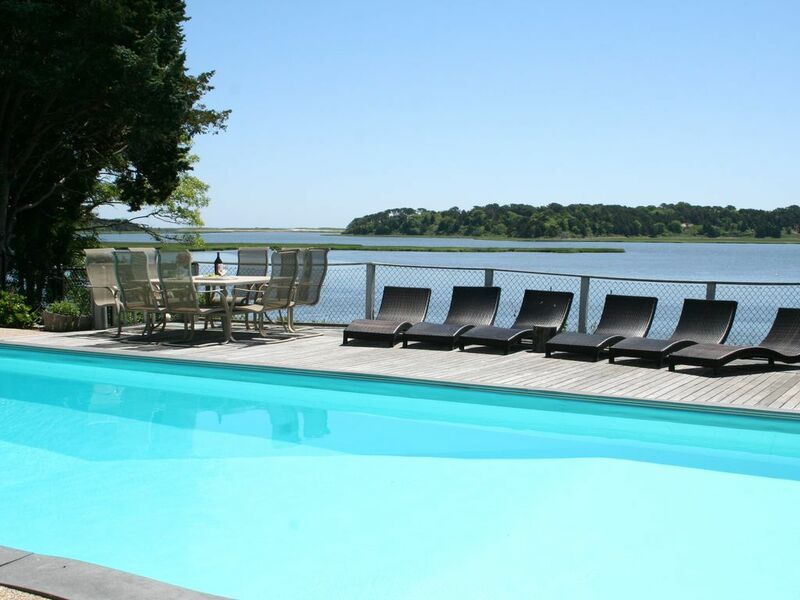 Cape Cod Luxury Waterfront Properties offer distinctive Cape homes located in East Orleans, home to Nauset Beach, the first longest National Seashore Beach, accessible by car, when arriving on Cape Cod. Each offering a unique and special way of creating a fabulous Cape Cod Experience. Cape Cod is located in Massachusetts, USA. Tour the site and plan your ultimate Cape Cod vacation. We have provided you detailed information on Cape Cod Activity Planner, Travel to Cape Cod and a guide for Dining, Cafe, Shopping for Food in East Orleans & Orleans. Cape Cod is home to some of the most beautiful beaches in the world, especially those along the Cape Cod National Seashore. 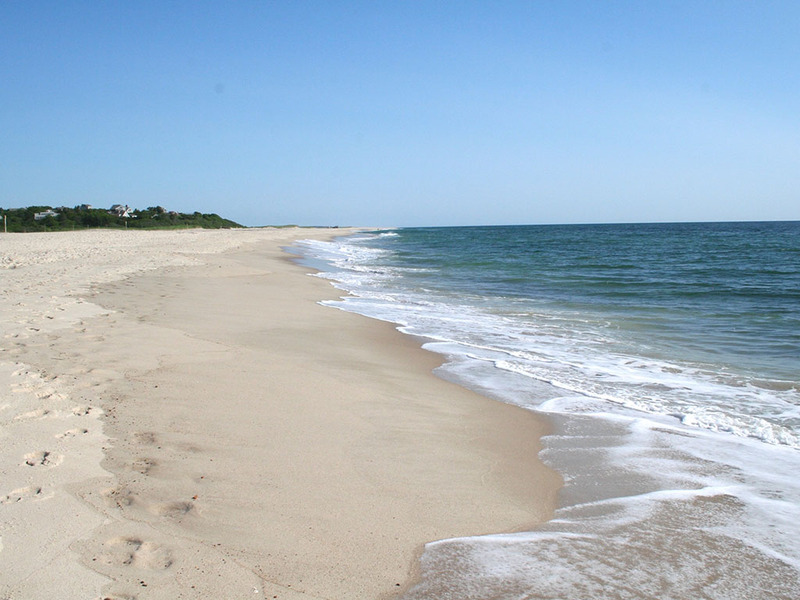 It boasts of 559.6 miles of coastline which includes 40-mile stretch of unspoiled sandy beach in Orleans, Chatham(Access only by Boat), Eastham, Wellfleet, Truro & Provincetown on the Atlantic. View the map of the beach, followed by a large map providing you a better view of Nauset Beach, the longest National Seashore beach accessible by car, bordering Windswept and with views from Blue Waters. 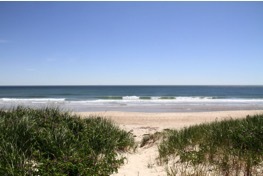 In addition we also provide you a long list of beaches in Cape Cod. 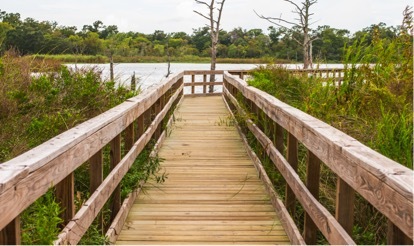 View information on FISHING, KAYAKING, SAILING, SUPing (Stand Up Paddle Board), SURFING & BOATING in ORLEANS & EAST ORLEANS. 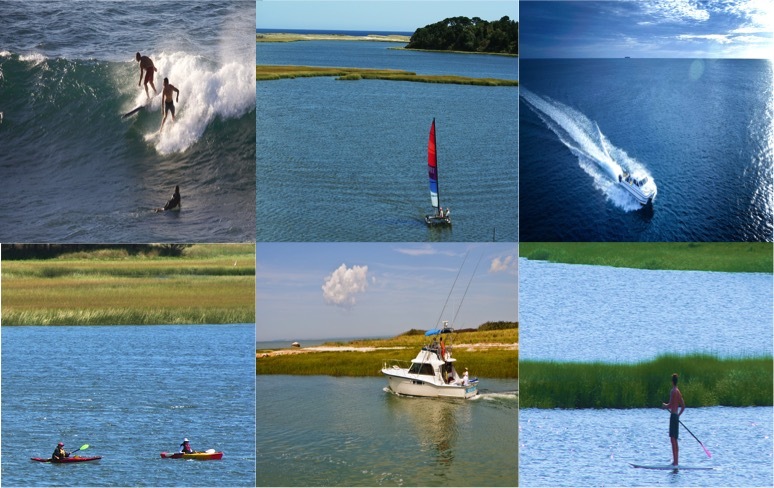 Cape Cod is a perfect destination full of choices for water sports. We have selected a list of recommended activities for you to plan your vacation. Ride, walk or run through 6 Cape Cod towns as you follow the Cape Cod Rail Trail. There’s plenty to see along the 22-mile trail and state and national parks. Click on the image to access a map and information on bike rental places by the bike trail. Cape Cod is known for it's hiking trails that give you an opportunity to experience the natural beauty of Cape Cod. Access a list of Public Walking Trails on Cape Cod. Walking is also allowed on the bike rail trail. Cape Cod is the top golf destination on Massachusetts. Click on the link to view the Golf Courses closes to the property and to view a map and complete list of all golf courses on Cape Cod. 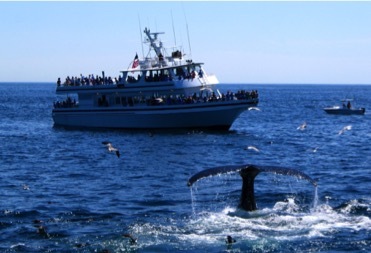 We highly recommend driving to Provincetown and taking one of the Dolphin Fleet Whale watch trips. Please see details below. We encourage you to click on the image to view their website. Running trips from mid April through October with daily trips from Provincetown Harbor into Cape Cod Bay and Stellwagen Bank . Join the Dolphin Fleet for a fun and educational whale watch trip. A naturalist accompanies every cruise to serve as an interpretive guide to the ecology and natural history of Cape Cod and Massachusetts Bays with emphasis on whales, other marine life and marine birds passengers are likely to see. We invite you to click on this image to get a detail map and information about the fourteen light houses on Cape Cod. They each have an interesting history providing a glimpse into the history of Cape Cod.